Do you want to grow in your relationship with God? Is it your desire that your children and great grandchildren know God and live for Him? How does a person become a fully developed follower of Jesus Christ? What must one do to progress in the faith? We desire that a person live for the purpose of glorifying God. That is His desire for you and me, and He certainly knows what is best for us. 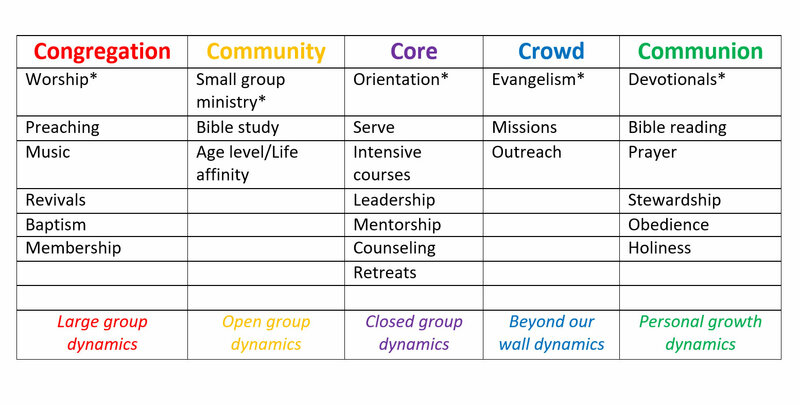 These are avenues Immanuel provides for growing as a disciple. These are opportunities by which a person can live and grow as a disciple. These are not qualifying goals, temporary expectations or a regulatory check list for achieving a status. But rather these are a way of life by which we love God and others. 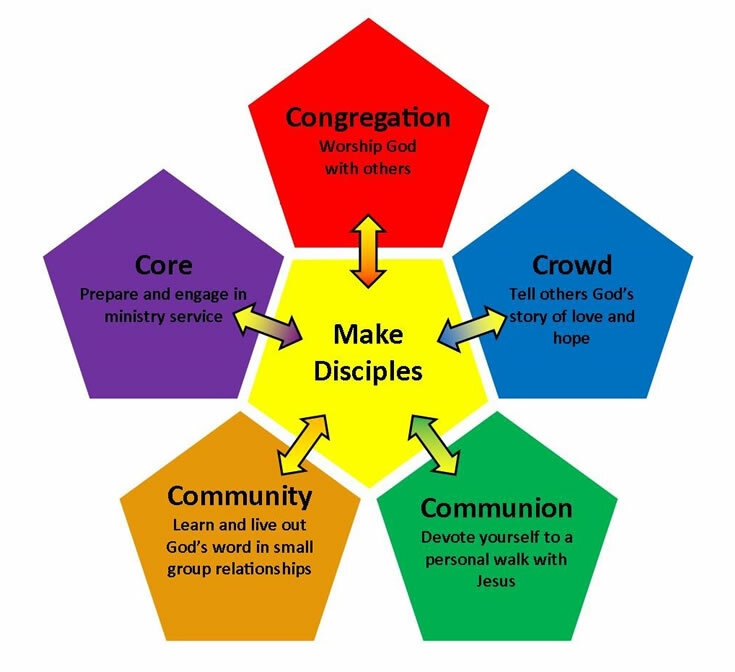 Feel free to check out all other avenues of disciple making and engage with them as God leads you.